I would be doing an injustice if I did not at least sing some praise for this excellent book. 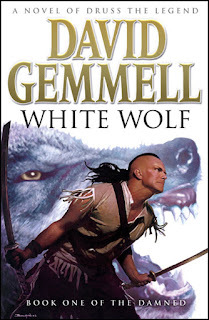 David Gemmell is one of my all time favorite authors so it's no surprise I love yet another of his books. This is book three in the Stones of Power (Sipstrassi) series and book one in the John Shannow series but it can surely be read as a stand alone. The post-apocalyptic setting reminds me a bit of the Broken Empire setting Mark Lawrence created and the main character reminds me a little of the main character Roland in The Gunslinger by Stephen King. Interestingly, John Shannow, the main character in this book, is of a race called Rolynd. That being said, this book is insanely unique and I have never read anything quite like it. This book, for being only a little over 300 pages, packs an unimaginable amount of unique ideas and events. It goes back with its lore about 8000 years. The main character is searching for lost Jerusalem, is involved in a conflict with Abaddon who lives in Babylon, and is a Christian who quotes scripture throughout. There is magic, demons, an Ark which is actually the Titanic (I think), characters Ruth and Ezra from the Bible, the city of Atlantis, all sorts of guns, a swordfight, Plague Lands which are heavily radiated and poisoned, and several races of people. Even the good guys in this book have the potential to become bad, the main character is a mass of contradictions, the story is at once very violent and compassionate and people act in wholly unexpected ways. There seems to be an overall theme of how warfare has been necessary in human history and help shape the world. That is not to say the author condones war or violence but rather he is giving a bit of insight into the violent history of our world. Highly recommended if you want to read excellent writing, something that will really make you think, and a gritty, dark, and highly unique work of fantasy. This book had me thinking for days after completing. 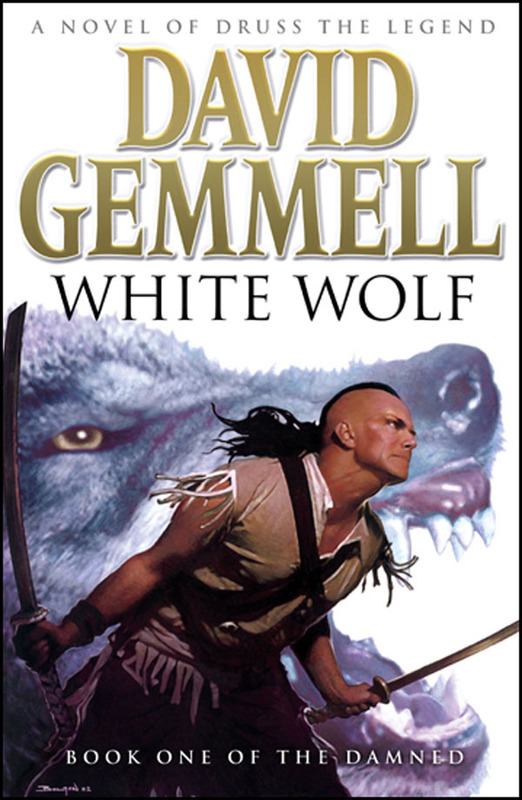 If you haven't read this author, you could start with this book but I still recommend either Waylander or Legend for those new to Gemmell.